Origin Coffee from HUBBOX on Vimeo. 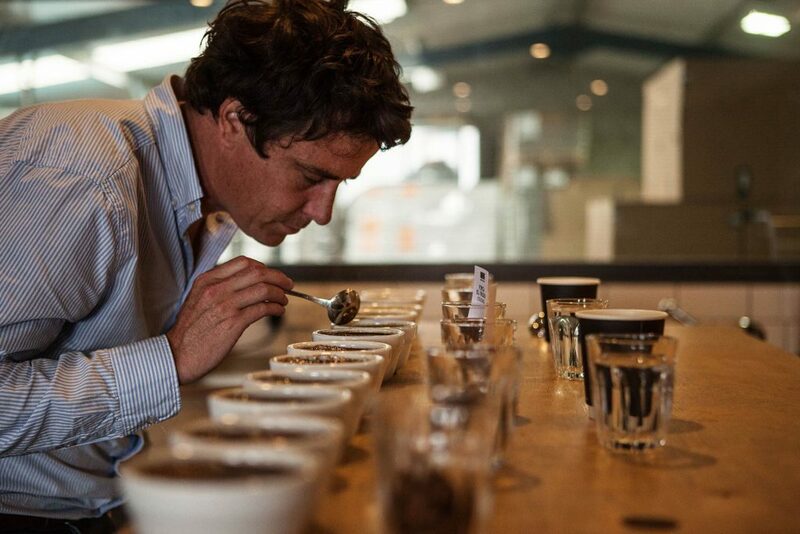 Founded in 2004 by Tom Sobey, Origin Coffee Roasters curate speciality coffee from around the world with over 90% through direct trade sourcing. They travel to the farms, listen to the stories the workers and their families have to share. They proudly work with leading baristas in the industry, including the 2018 UK Barista Champion, Joshua Tarlo.